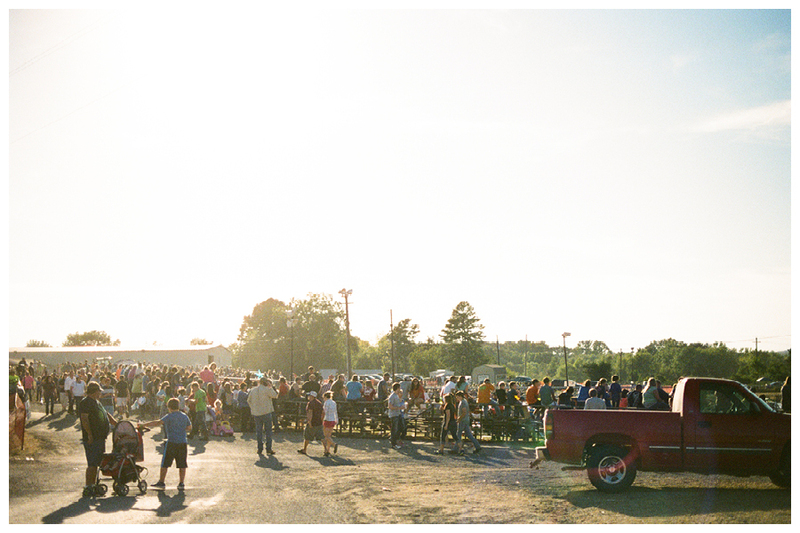 We have absolutely been loving shooting film, we just can’t get over the dynamic range and how it handles the colors! 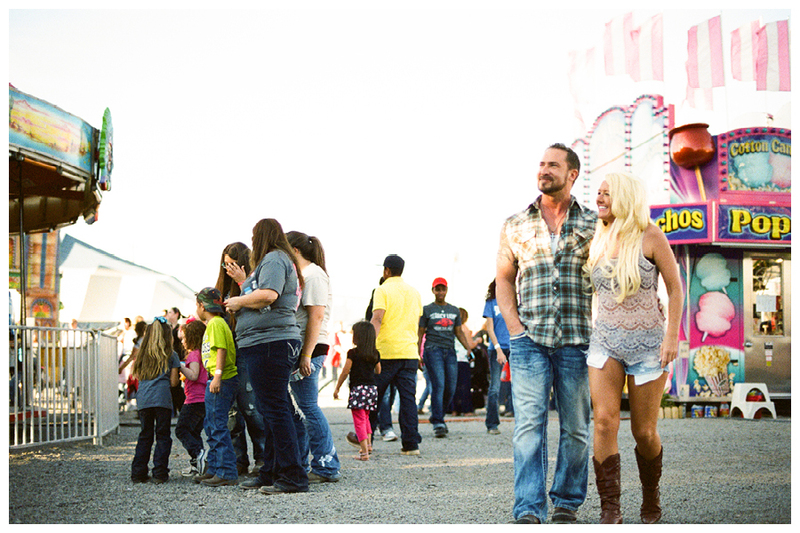 We haven’t had much time to do any personal shoots this year so Kayla & I came up with an idea for a shoot at the White County Fair. Of course I know this concept has been done over and over again, but I decided to take a little more of a photojournalistic approach to it. So this leads us to introduce our good friends Sam and Jessica. When we came up with the concept we immediately thought they would be perfect for it, because we needed a couple that was energetic and not afraid to be someone they aren’t. On a technical note this was session shot with a Nikon F100 on Portra 400 and some Kodak Gold 400 that expired in 2008!